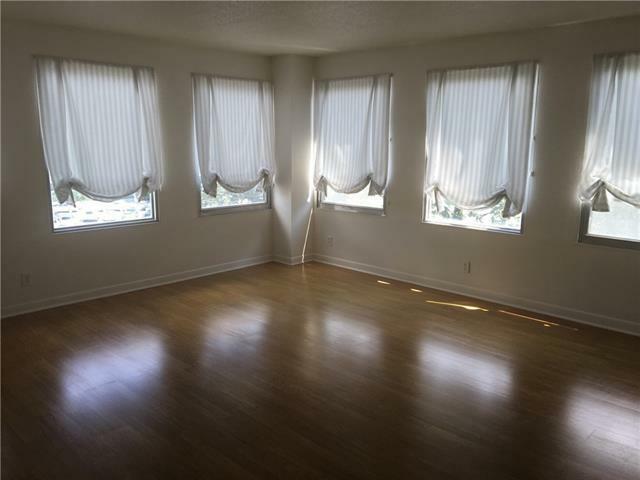 Wonderful Corner Unit at Metairie Towers! Lots of light, freshly painted. 1 Bedroom 1 and a half Bathrooms. All the convenience of Metairie Road. Utilities included. Listing provided courtesy of Todd M Andras of Keller Williams Realty, 1-888-351-5111, Llc.